Easybar is as eclectic and entertaining as the neighborhood in which it resides. With a style that’s both warm and unpretentious, Easy Bar has that elusive vibe that is welcoming to all. Easy Bar boasts a fully stocked bar, 19 beers on tap, and a newly launched cocktail menu. Our recently remodeled backroom, with six taps and its own fully stocked bar is perfect for private parties or just hanging out. 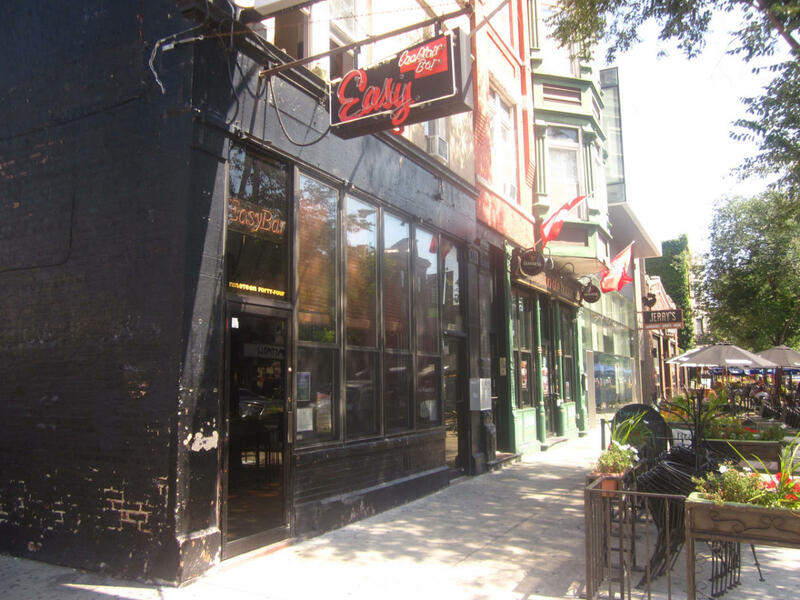 Easy Bar is best known for its jukebox, which features the best in rock, funk, soul, and old school hip hop.